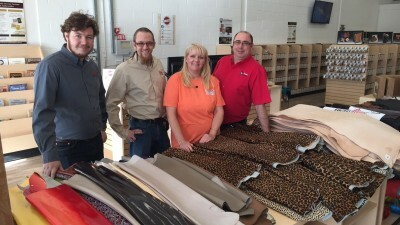 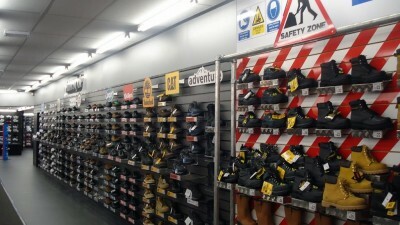 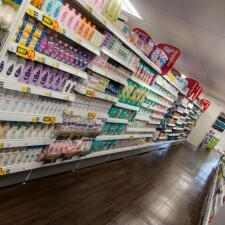 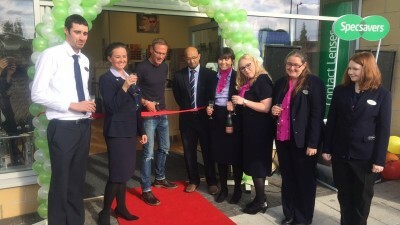 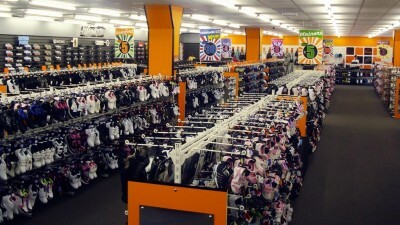 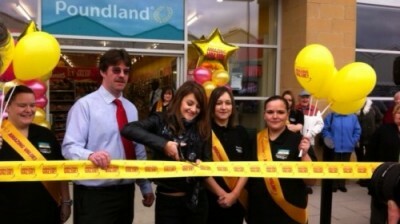 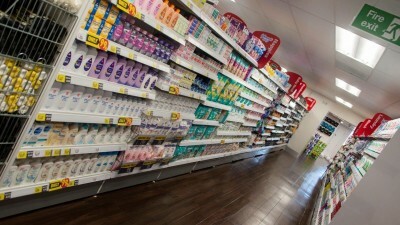 Wynsors World of Shoes Opens its Doors in Openshaw! 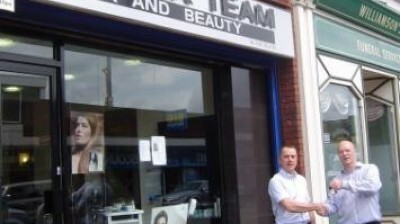 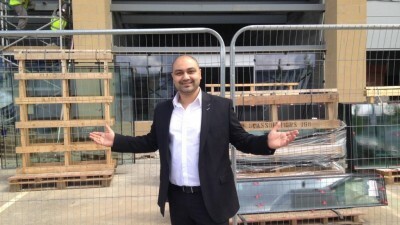 New restaurant brings 60 jobs to Lime Square, Openshaw. 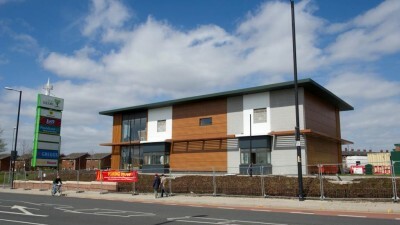 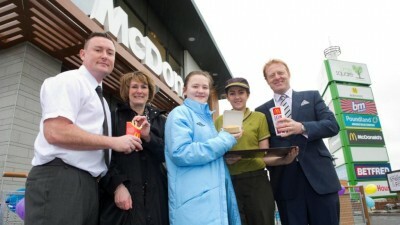 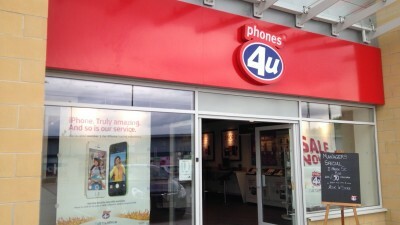 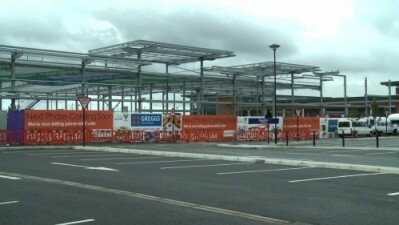 New McDonalds at Lime Square in Openshaw on target for May opening! 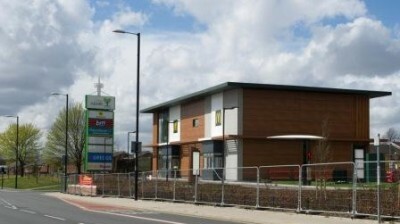 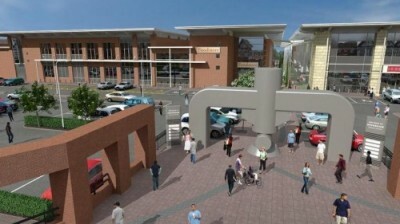 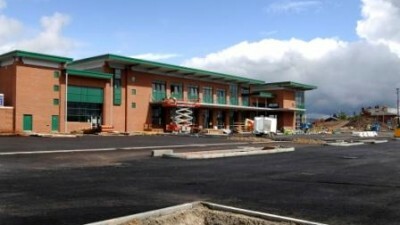 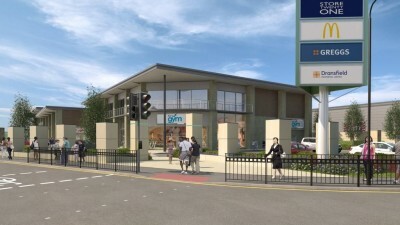 McDonalds gets the green light at Lime Square! 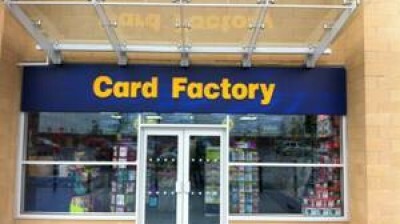 Card Factory Opens New Store at Lime Square! 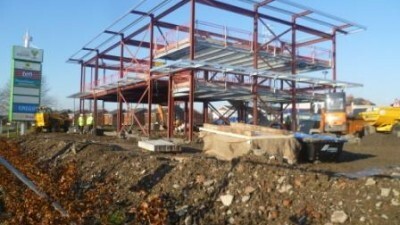 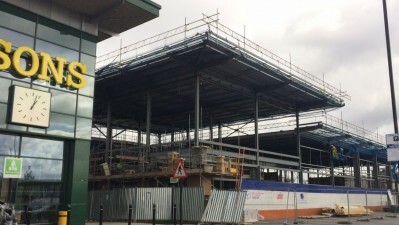 Steelwork Goes Up at East Manchester's Lime Square! 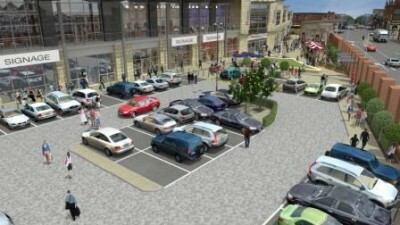 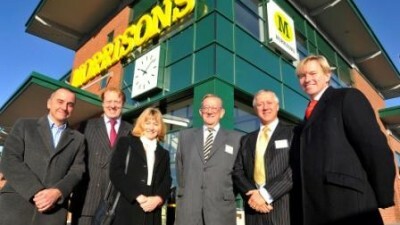 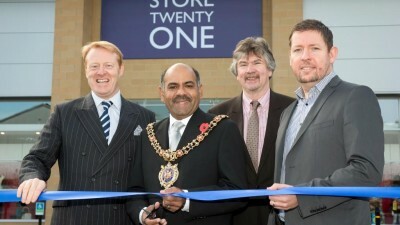 First phase of east Manchester’s Lime Square Development Opens for Business! 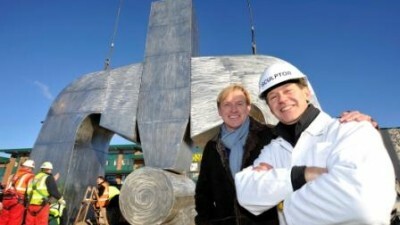 Steam Hammer Takes Pride of Place at Lime Square ! 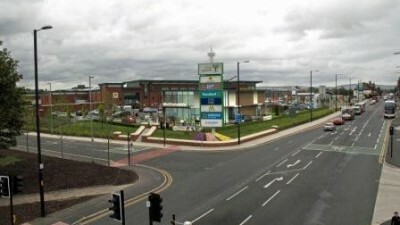 Sculpture makes its way to Openshaw’s new Lime Square development! 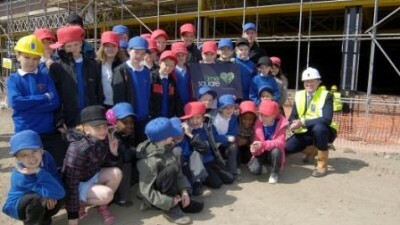 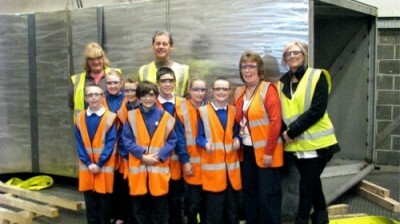 School pupils get sneak preview of Openshaw's new sculpture! 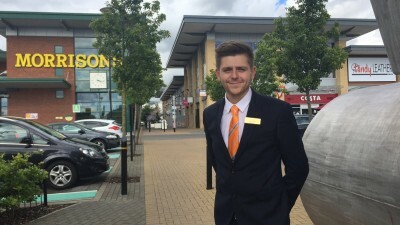 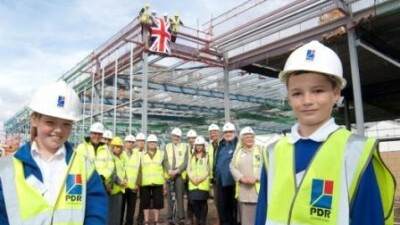 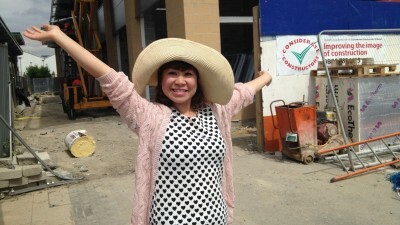 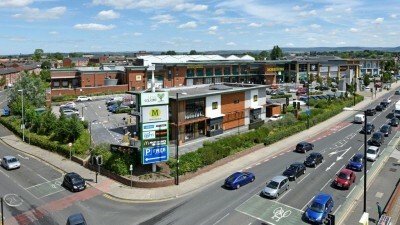 10 year old Alex names east Manchester’s new retail development! 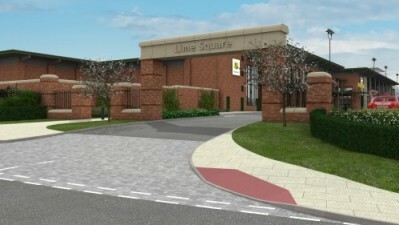 What’s in a name – East Manchester will now be home to Lime Square ! 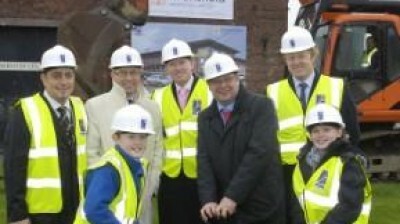 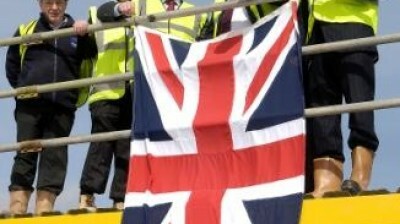 Topping Out Ceremony at new development in Openshaw ! 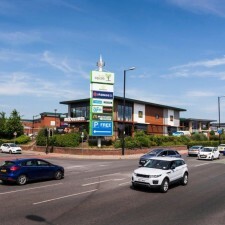 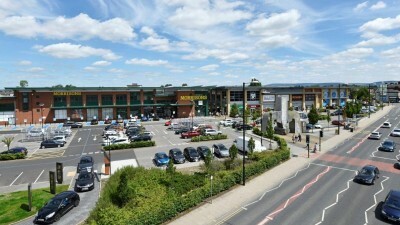 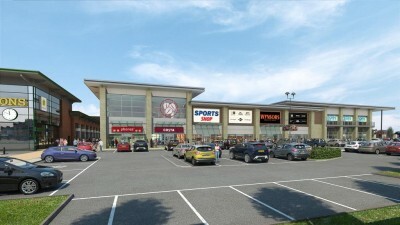 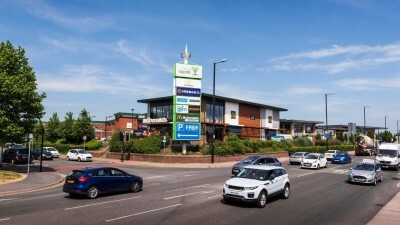 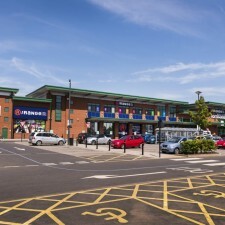 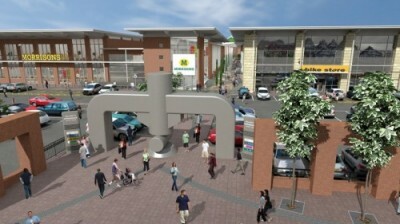 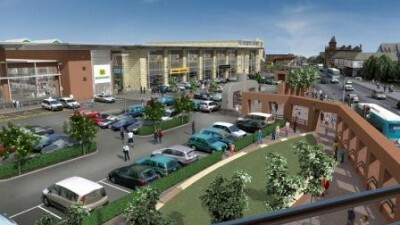 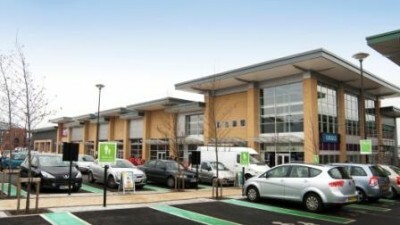 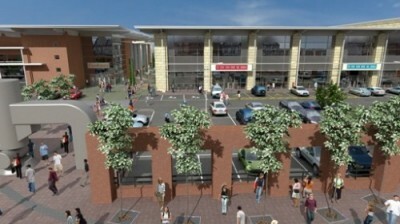 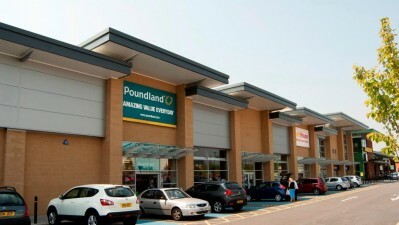 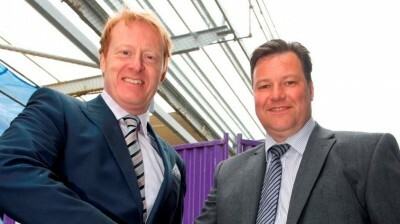 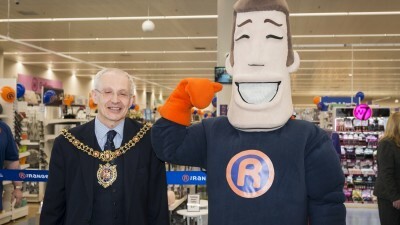 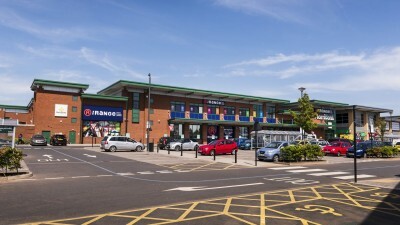 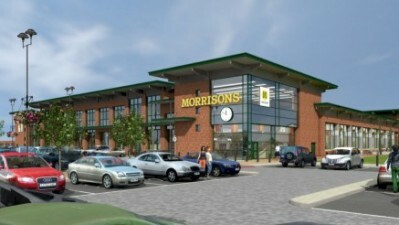 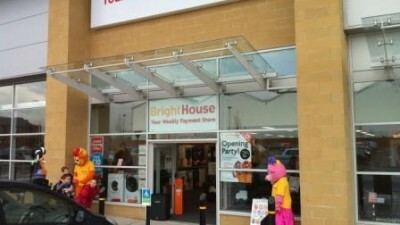 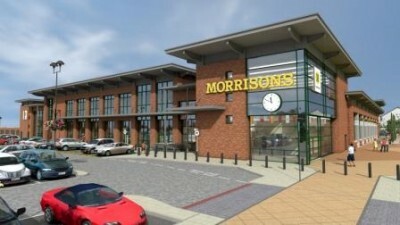 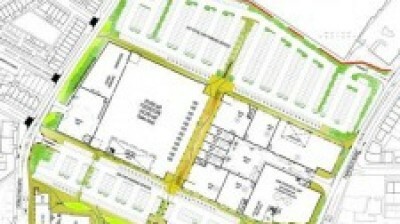 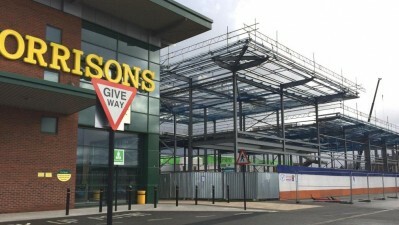 Naming Competition at Openshaw's New Retail Development ! 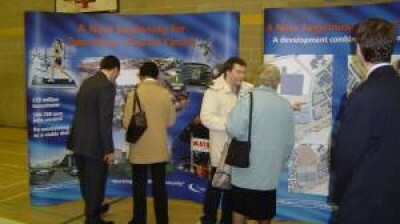 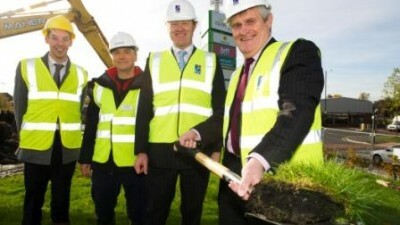 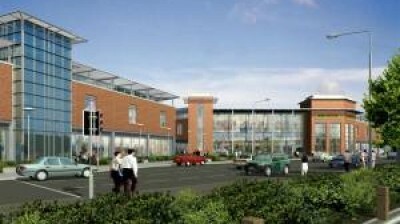 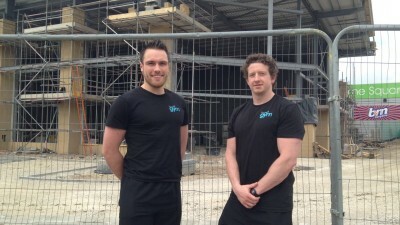 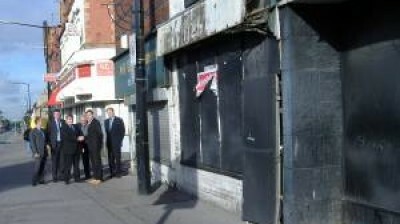 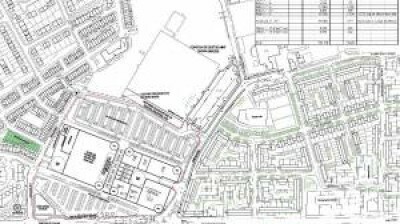 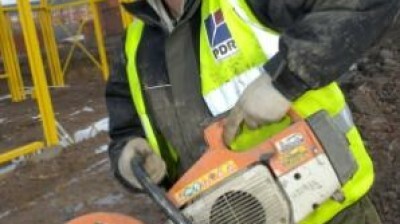 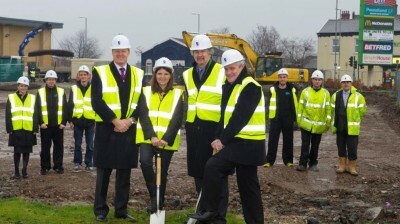 Regeneration scheme delivering hundreds of new jobs gets underway this Autumn! 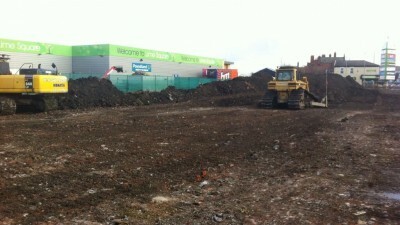 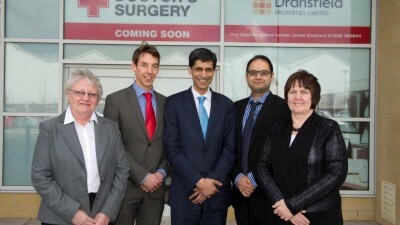 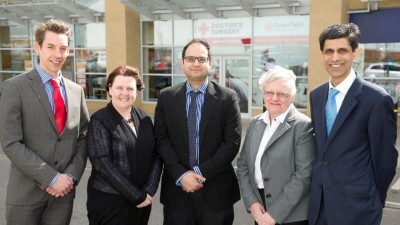 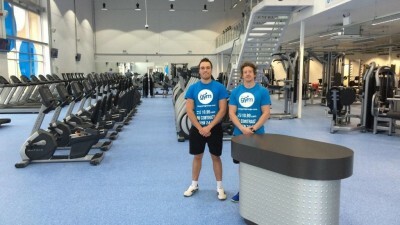 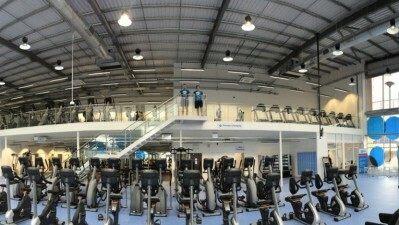 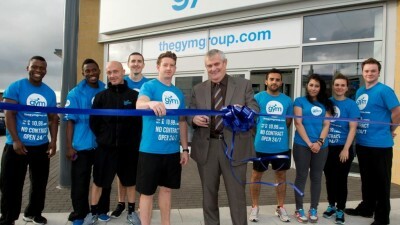 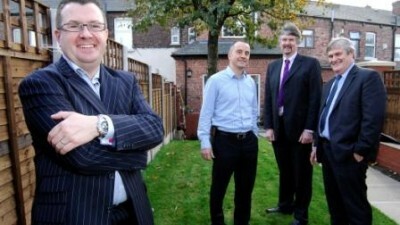 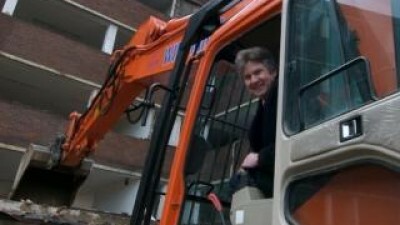 First step in East Manchester Regeneration Scheme! 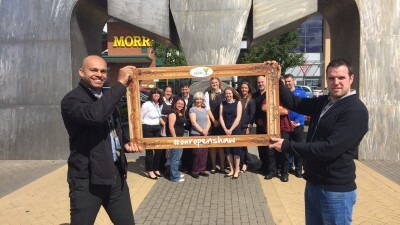 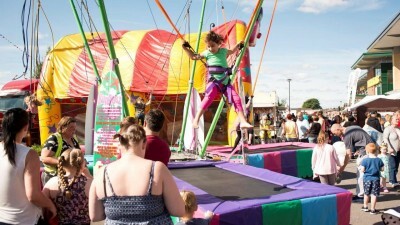 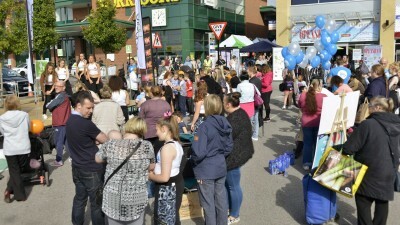 HUNDREDS OF RESIDENTS SEE EXCITING NEW PLANS FOR OPENSHAW!